Purchase The Lost Legends of Redwall: The Scout today! Defeat the nefarious wearet Scumscout and his band of swarthy searats bent on the destruction of your home, Mossflower Wood. Fresh into the Lilygrove Scout Corps, you’re clever, fast, and capable of greatness. With courage, faith, and friends by your side, Lilygrove’s fate rests in your paws. 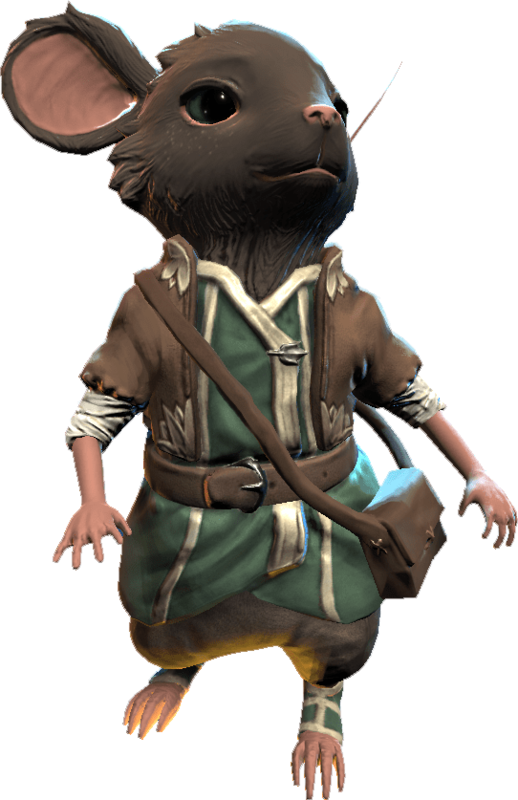 A whimsical adventure game based on the bestselling Redwall books. Set in the winter shrouded wilderness between Lilygrove and Redwall Abbey, The Lost Legends of Redwall: The Scout features Liam or Sophia’s race for help from the raiding rats under Scumsnout’s command. Discuss the game, post tips, and more.